Don't buy a home based on fee alone. paying for unforeseen home problems. understanding about the property you are about to purchase. in a more thorough and detailed inspection. yourself is to have the best inspector. Call us for a quality home inspection. Our inspection is hands on. We will crawl under the house and walk most every roof. We are available for consultation even after completion of the inspection. Licensed and Insured with the State of Alabama. We provide home inspection services for Central Alabama. 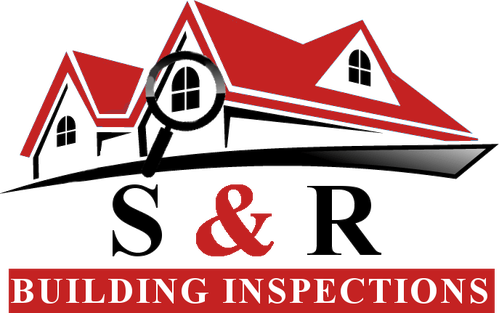 © 2017 S & R Building Inspections - All rights reserved.